Most Christians have no trouble with Paul’s exhortation concerning how we relate to one another in the church and as a church. Why do we many have problems accepting his exhortations for how we relate in the family as a family. 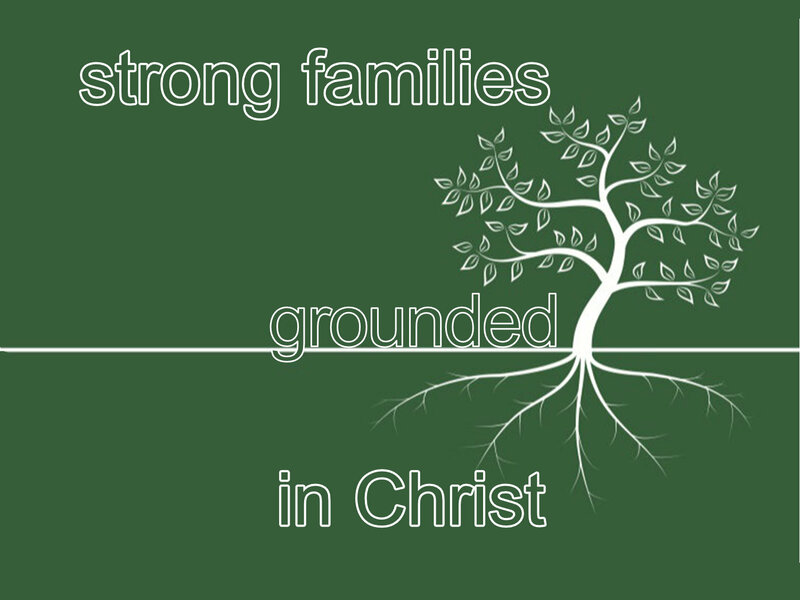 Join us this Sunday as we look at what Paul says about family relationships in Colossians 3 & 4.